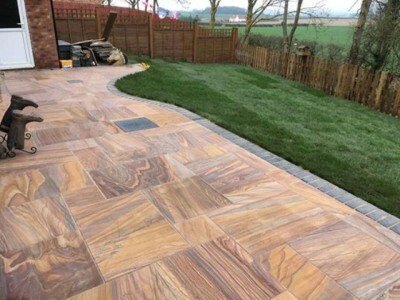 Whether you require that small Indian stone feature in a secluded spot in your garden, or wish to undertake a much larger project, you will find a huge array of stone paving from our range. 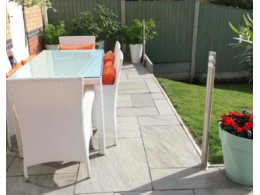 We have lots of ideas to help you express your personality and lifestyle, and reflect the character of your home in a truly individual way. 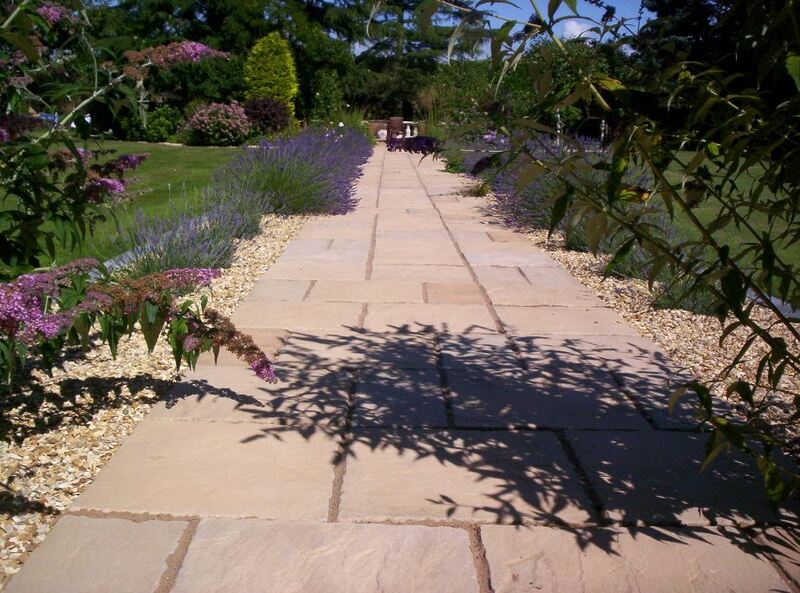 So feel free to browse our site to find the perfect stone products for your home or garden. 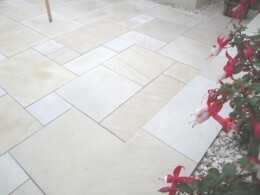 Or, better still, come down to our depot and be inspired by our many displays of Sandstone Paving, Granite Paving, and Porcelain Paving, all ethically sourced and conforming to all CE standards. 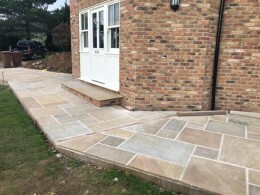 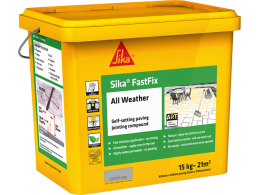 Sandstones are an excellent paving material formed millions of years ago from small size coloured grains of sand and quartz which are bound together with natural cements such as silica, and then compressed over time into the hard stone paving that we see today. 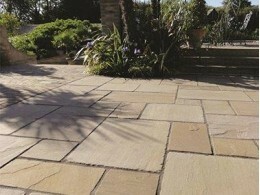 We have a huge variety of Indian Sandstone Paving options available for you. 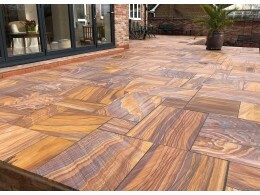 Sandstones that originate from India in numerous shades of pinks, browns, greys, and buffs. 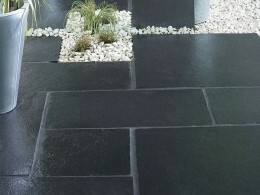 These may be of a sawn smooth finish or traditional hand cut varieties of natural stone. 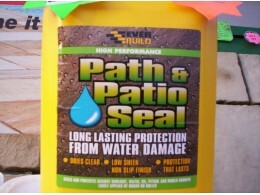 Whatever your requirement, our displays at AC are sure to inspire you. 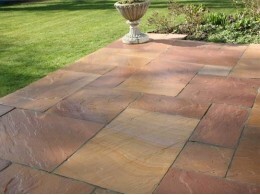 A beautiful top grade natural sandstone paving slab (also known as Indian stone paving slabs), when only the best will do. 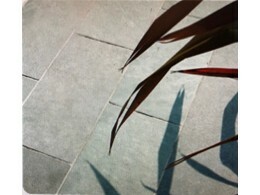 Each paving slab is unique with tonal variations of greys and silvers, w..